A love letter from two Americans to their adopted city, Tasting Rome is a showcase of modern dishes influenced by tradition, as well as the rich culture of their surroundings. Even 150 years after unification, Italy is still a divided nation where individual regions are defined by their local cuisine. Each is a mirror of its city’s culture, history, and geography. But cucina romana is the country’s greatest standout. 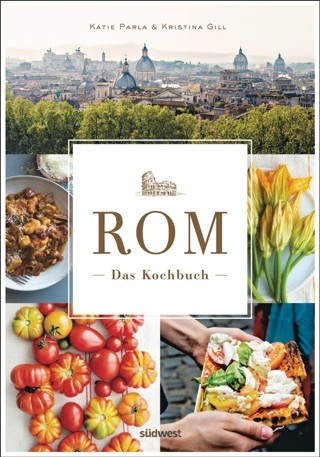 eBook Bonus Material: Be sure to check out the directory of all of Rome's restaurants mentioned in the book! 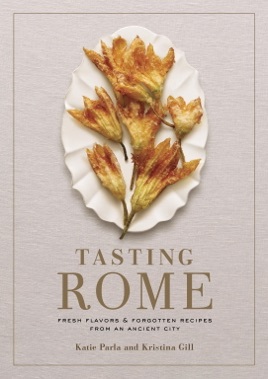 The kitchens of Rome come alive in this cookbook celebrating classic and contemporary dishes from today's Roman table. In more than 85 recipes, food and travel journalists Parla (parlafood.com) and Gill (designsponge.com) bring their city's characteristic cuisine to the home cook. 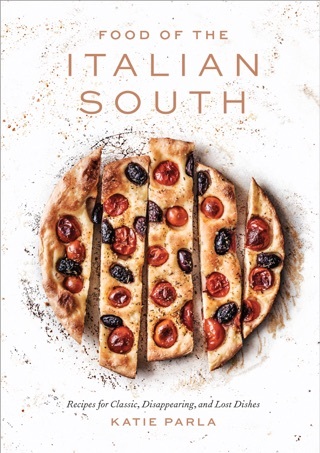 Recipes reflect "the spirit of Roman flavors" found in neighborhoods where traditional dishes are community-specific and historically inspired. Jewish ghetto cuisine features a sauced cumin-spiced fish dish, and honey-soaked pizarelle (matzo fritters) are Roman Passover classics. From the Quinto Quarto's Testaccio district come offal-based "fringe foods" such as braised oxtail and tripe in tomato sauce with mint and pecorino. A section on traditional Roman pasta dishes showcases cacio e pepe, amatriciana, and two methods for preparing pasta alla carbonara. There are multiple twists on bread and pizza, and the vegetable section champions local favorites such as artichokes, fava beans, and greens. 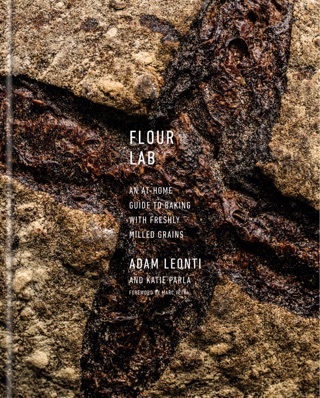 Recipes for drinks from Rome's evolving cocktail culture, gelato, and pastries, and an inventory of key ingredients and tools in the Roman kitchen, round out this solid introduction to Roman cooking.